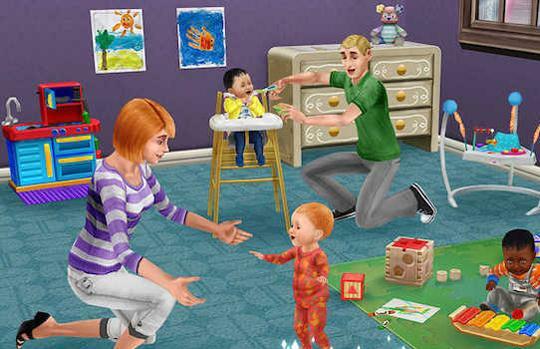 5 Virtual Worlds to Build a Family In Article - Virtual Worlds Land! 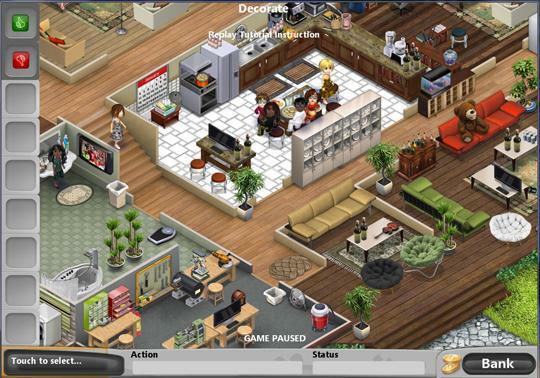 Rate this Article Virtual worlds are not just all fun and games. Some of them are closer to real life responsibilities -- like starting a family. 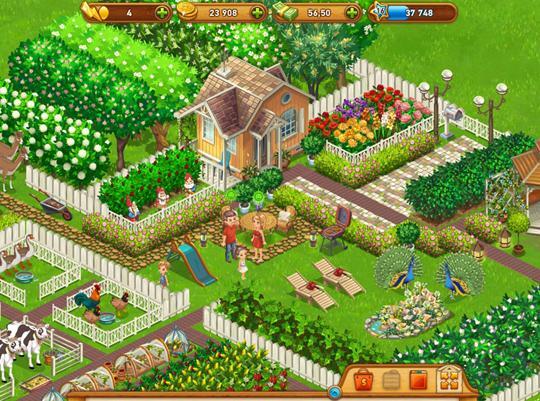 Learn more about five great virtual worlds where you can forge relationships and create marriages where families grow.